Kidslingo is a leading, multi award-winning, CAA gold accredited, kids’ language school. Their aim is simple – to inspire young children from birth to age 11 years to love languages. 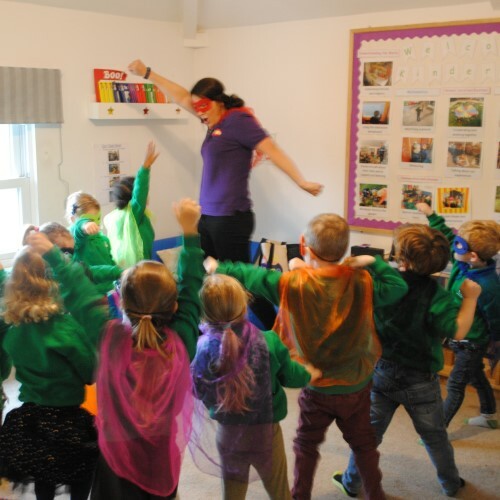 As a passionate believer in exposing children to languages from a young age, Kidslingo’s philosophy focusses on teaching Spanish and French to babies, toddlers and young kids through engaging songs, games, Makaton, storytelling and drama. Search for your nearest class here and book a place on the next Kidslingo course with your Little Starts gift card.